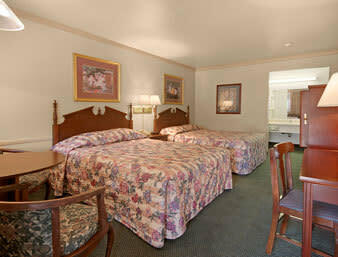 Give your day a bright start with free Daybreak continental breakfast. 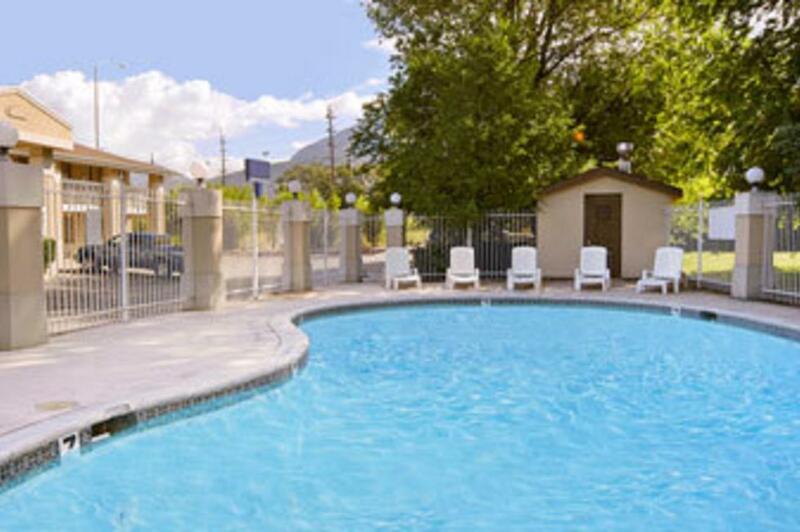 Enjoy a refreshing swim in our outdoor pool while you take in the view, or take advantage of a free guest pass to a local gym and get in a workout. 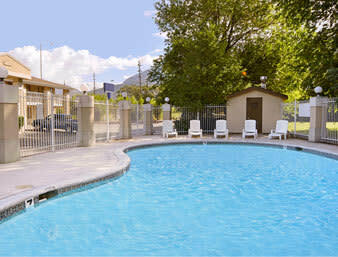 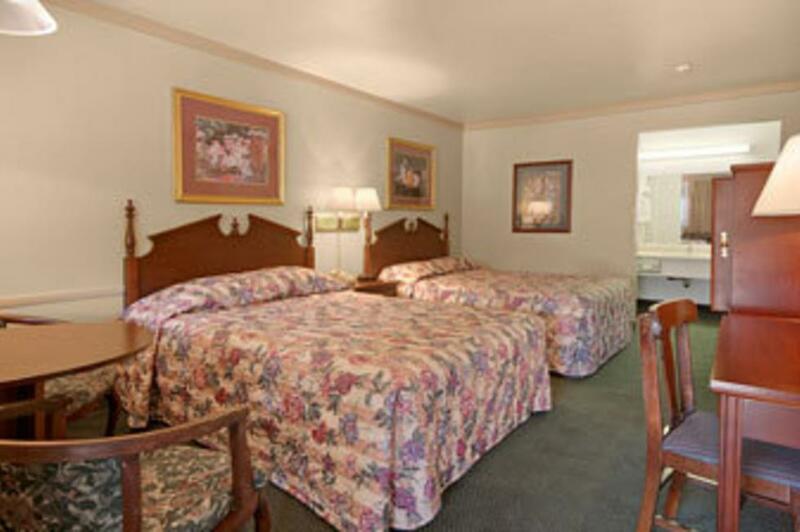 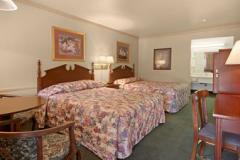 We offer rooms with microwaves and refrigerators as well as non-smoking rooms. 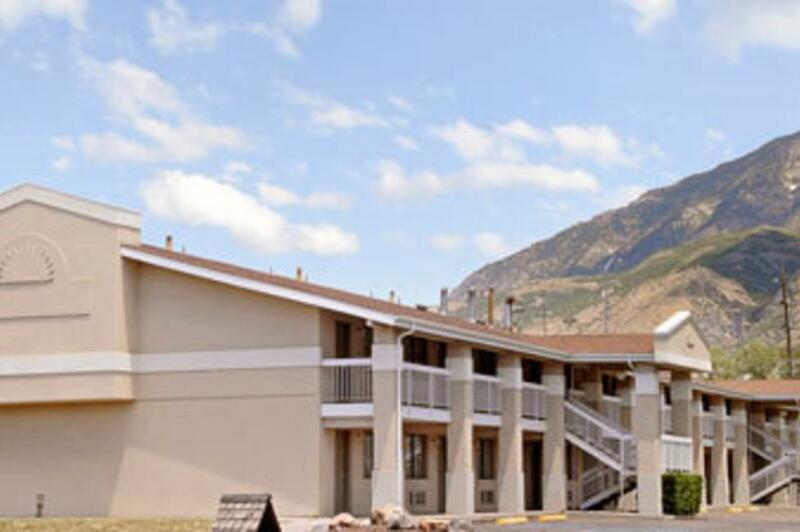 Nestled in the valley formed by the Uinta-Wasatch-Cache mountains, Days Inn Provo hotel near Brigham Young University is the perfect place for your Utah vacation. 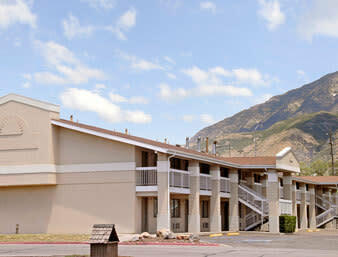 Our convenient location near Highway 189 means it is easy to visit popular destinations near our pet-friendly Provo, UT, hotel. Our welcoming, helpful staff will help you get the most out of your trip.